Building Tips: What Makes Home Building Materials Green? Alright, so you’ve decided to build your dream home. 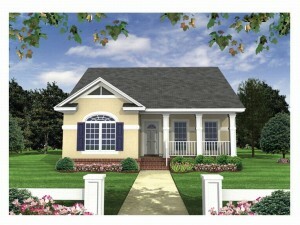 Part of your dream is to build a green home. So, what makes home building materials green? First, consider price and availability. These two factors may ultimately determine just how green you decide to go during construction. If you find two fairly similar products, but one is out of your price range, you may be forced to go with the product that is slightly less green in terms of environmental friendliness because it fits your budget. Or perhaps you’ve found the perfect material for the job, but it is not available in your area. Again, you may have to settle for the other choice that is readily available but has a slightly less green quality. No matter what products and materials you choose or must settle for when you build your new home, one thing is for sure, even materials that have some green quality are better than those that have no green qualities at all. Keeping price and availability in mind, here are a couple tips to help you choose green building materials. · Choose products that are green certified, especially those that have been tested by third parties and independent testing companies that have an unbiased opinion. Greenguard and Energy Star are two widely recognized and trustworthy programs that test for many different environmental standards. Energy Star is well known for their top-rated appliances and lighting. · Select local materials whenever possible. Shipping materials long distances is not as environmentally friendly as choosing those that do not have to be transported by train or boat and then by truck. Plan to buy locally saving energy and fuel. 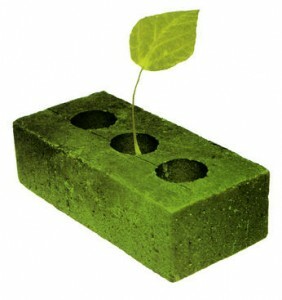 · Look for materials that are green and are manufactured by companies that follow green practices. How a product is made is just as important as what it is made from. Look for products that post green-practice statements on their websites. · Choose materials made of recycled content such as tile and countertops made of recycled glass. · Select cabinets and wood flooring made from North-American grown hardwoods such as maple that do not incorporate stains, pigments or solvents. · One of the best choices you can make is to buy products, such as furniture, that you plan to keep for a long time. 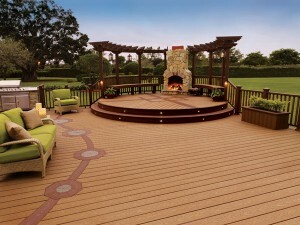 Durable, sturdy, high quality products that last a long time in your home means there is less going to the landfill. Can you imagine what the landfills would look like if every household bought new mattresses or couches every year? 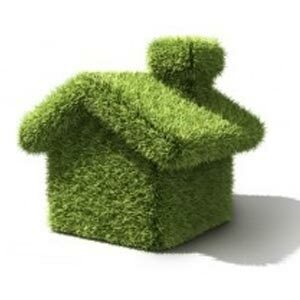 These handy tips will get your started when it comes to selecting green building materials for your new home.